Good morning, early birds. Donald Trump's former lawyer Michael Cohen has used his time testifying to congress to make far-reaching allegations against the President, and George Pell spends his first night behind bars after his bail application is withdrawn. It's the news you need to know, with Chris Woods. The Democrats' cack-handed photoshopping of a socialist poster tells us all we need to know about this putatively "progressive" party. Malcolm Turnbull is trying to breathe life into the universally despised Trans Pacific Partnership while turning his back on free trade locally. 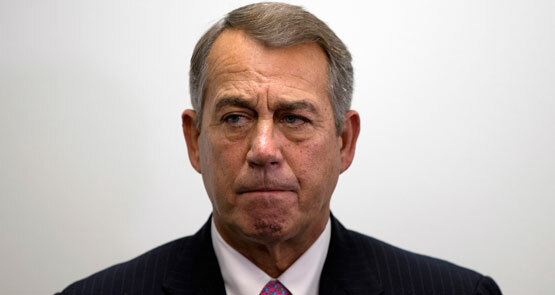 A crisis is brewing in the US with the resignation of John Boehner, the imposing, burnished, lachrymose leader since 2011. 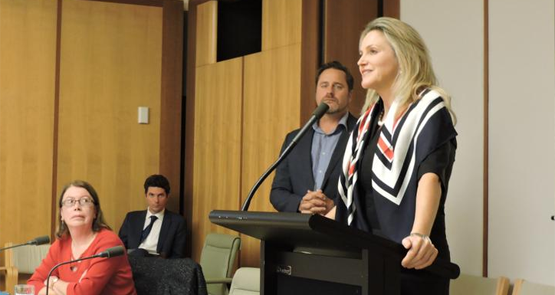 A group of three cross-party MPs has been taking the slated Trans-Pacific Partnership free-trade agreement to task, writes Matthew Rimmer, Associate Professor at the ANU College of Law. Rundle: Obama has no hope of achieving his agenda, so why is he smiling? 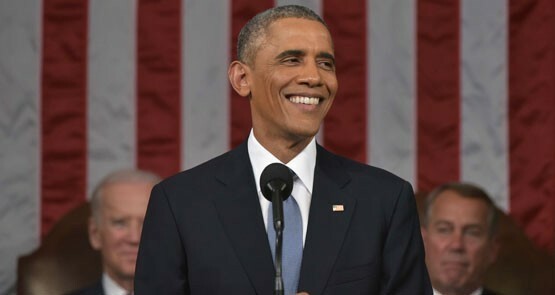 President Barack Obama was in his element at the annual State of the Union address, despite knowing that almost none of his legislative agenda will pass a recalcitrant Congress. The real and symbolic importance of Obama's promise to provide amnesty to illegal immigrants cannot be overstated. Poll Bludger: in the US midterms, can Obama do a Clinton? With the Republicans set to retain control of Congress after Tuesday's US midterm elections, the Democrats will be hoping Obama can channel Bill Clinton, the only second-term president to retain a strong showing for his party in the Senate. Even if the Trans Pacific Partnership is finalised, the US government will insist on dictating to other countries how it should be interpreted -- and even changing it if it suits Congress.